The late Helen M. Loy was a former chairwoman of the Freedom of Information Commission, and one of the trio of original members appointed by then-Gov. Ella T. Grasso. Loy served as a commissioner from 1975-1985 when she died. Upon her passing, the Connecticut Professional Chapter of the Society of Professional Journalists named its annual Freedom of Information award in her honor. The award honors any member of the public or officials who use the state’s Freedom of Information laws to advance open government. This year, on May 24, 2018, the honor is given to Paul Giguere. Giguere is the current president of National Civic Trust, an organization committed to increasing governmental transparency through the creation of state civic networks. 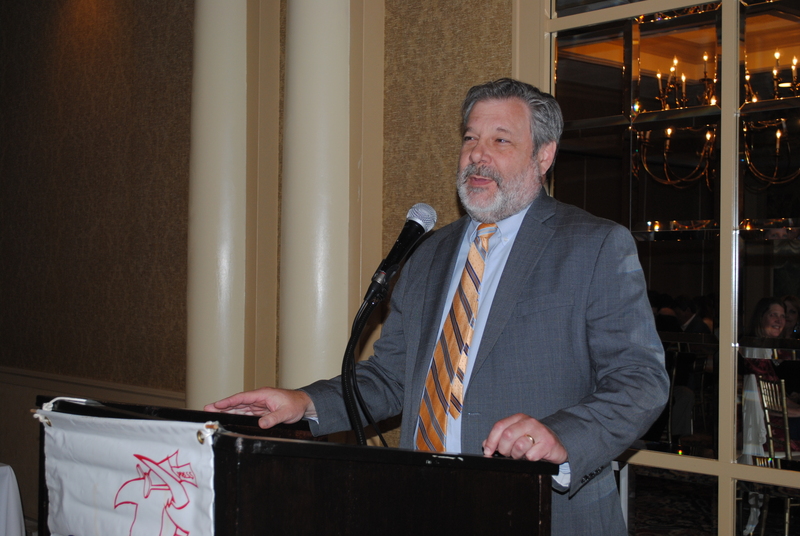 He has been committed to the cause for two decades, playing a role in the creation of the Connecticut Public Affairs Network. CPAN launched the Connecticut Network, or CT-N, in 1999, broadcasting state government to homes around Connecticut. During his time as president and CEO, CT-N’s coverage expanded to include more state government functions, as well as events organized by civic groups. Prior to his time with CPAN, he was a studio manager with West Hartford’s public access channel.